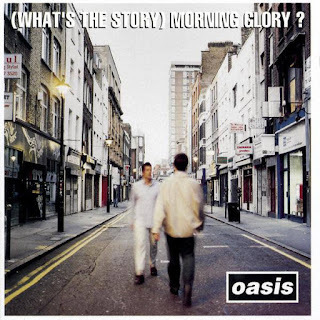 It's been announced on National Album Day that Oasis' ‘(What’s The Story) Morning Glory?’ is the UK's third highest selling studio album of all time! The chart which ranks albums by combining physical sales, downloads and streams in the UK reflects album sales of 135 million across more than 60 years. 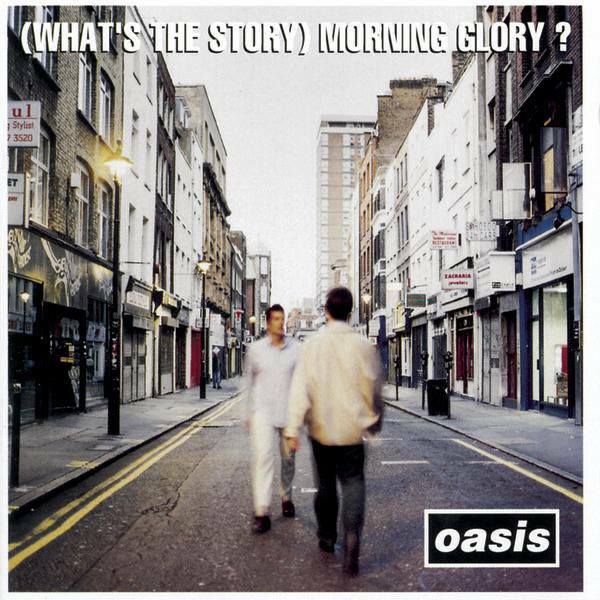 The top 40 selling studio albums can be found here.